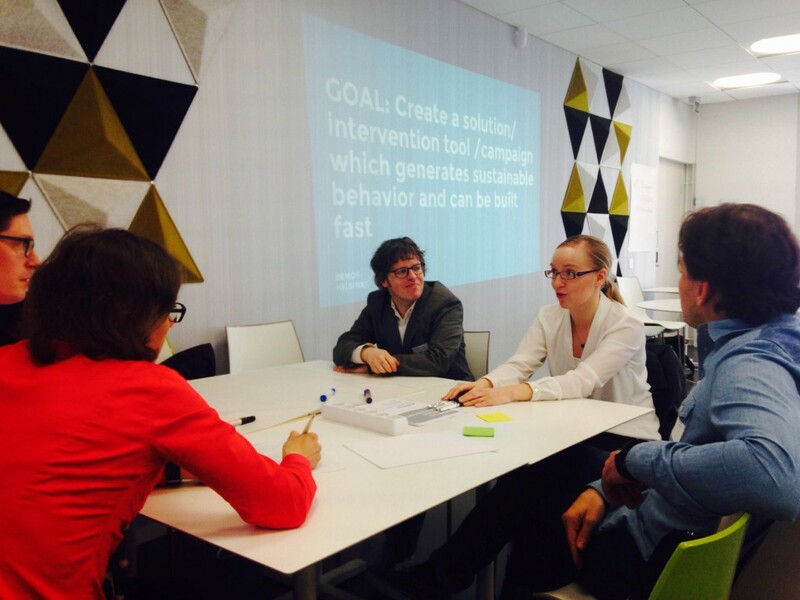 Finland’s first energy-efficiency Behaviour Change Hackathon took place in the capital earlier this week. Organised by Demos Helsinki and leading energy-efficiency firm Granlund, the event brought together coders, energy experts and behaviour scientists for a one-of-a-kind hackathon. The diverse group of participants was divided into five teams (with one coder, behavioural scientist and energy expert a team), and had just five hours to work. Their goal was to scale it down and stick to simple, practical solutions that would be quick to build, and would help promote sustainable behaviour in an office environment. “Finland is a forerunner in energy efficiency of buildings, but behavioural insights have not yet been properly applied to this context. Most of the Finnish built environment was constructed before the emergence of intelligent solutions. Implementing smart solutions (i.e., sensor technology) into older buildings thus requires heavy investment. Influencing human behaviour can lead to immensely cost-effective opportunities in saving energy,” says Mikko Annala, researcher at Demos Helsinki. 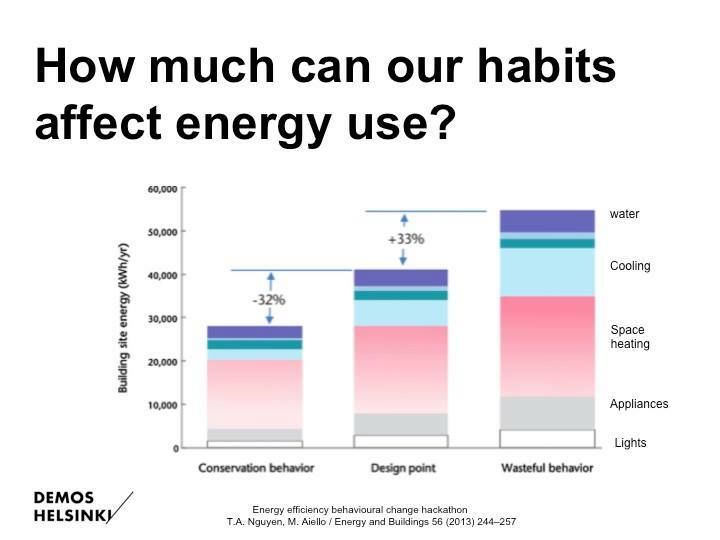 Our behaviour can indeed have a major impact on energy consumption. One study found that being wasteful with our energy use could lead up to a 33% increase in the default energy consumption of a building. Correspondingly, being conservative with our energy use could lead up to 32% less consumption from the baseline amount. Hence, by acting smart, we can actively cut down our energy consumption by over a half. 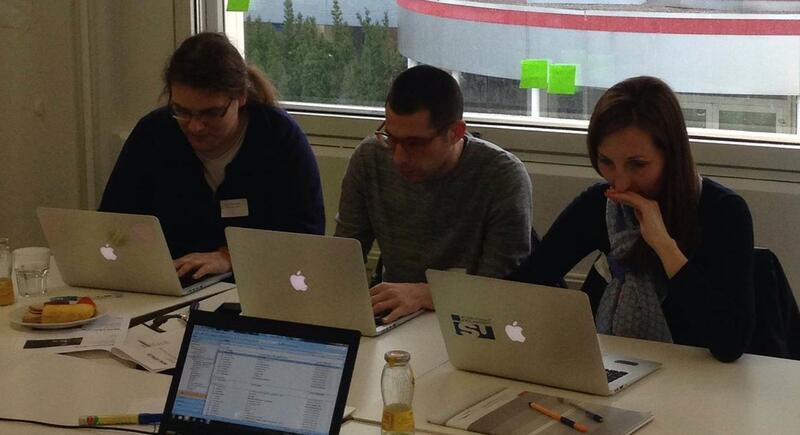 The hackathon teams were thus tasked with providing solutions for one leaking point each. 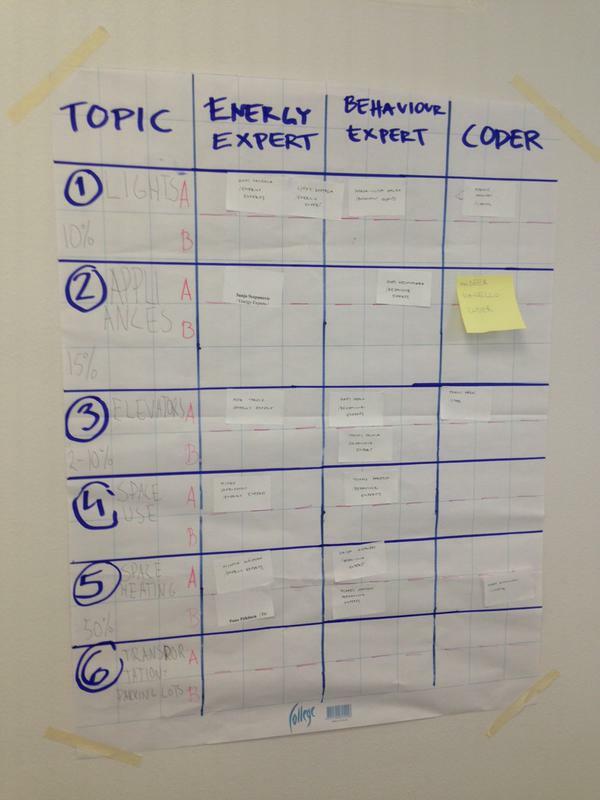 The energy expert in the team was to identify the potential impact for energy use; the behaviour scientist the possible routes for changing users’ behaviour; and, finally, the coder for developing some sort of practical tool that could execute the idea. The results were insightful and impressive. One team built an “Easy Reminder” -screen use tracker, which alerts you whenever you leave your computer screen on. “Easy Reminder” tracks the amount of energy you’ve wasted, lets you know how far you’d drive by a car with the same energy, and compares that figure to those of your colleagues’. The solution hence taps into the well-known human motivation of Norms, or our need to adjust to that what others are doing too. Other solutions included ways of promoting taking the stairs over the elevator; an app that lets you vote on your office’s temperature (but only changes it if 75% of your colleagues agree); and a program that encourages you to hold office meetings outside. Solutions were preliminary, but built on strong expertise and knowledge. Ken Dooley, Sustainability Manager at Granlund, was well pleased with the results. “We’re interested of taking these ideas further and want to help you get them off the ground,” he told the teams. 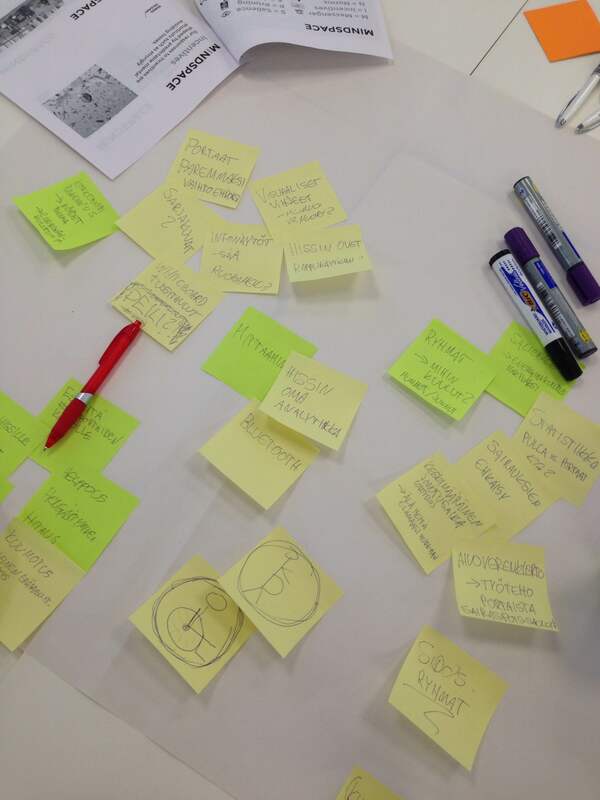 Behaviour Change Hackathon was organised as part of the Smart Retro Project. During Smart Retro, a mullti-national and diverse group of stakeholder organisations has developed new, smart and sustainable urban services for existing built environment. At the moment, 10 new services are testing in Lahti and Stockholm.